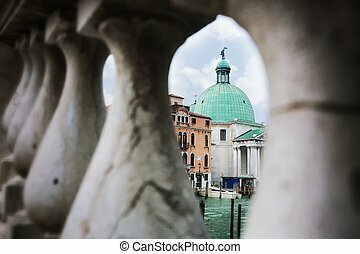 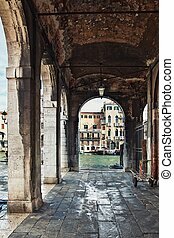 Deatil old architecture in venice. 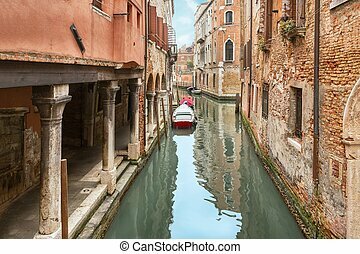 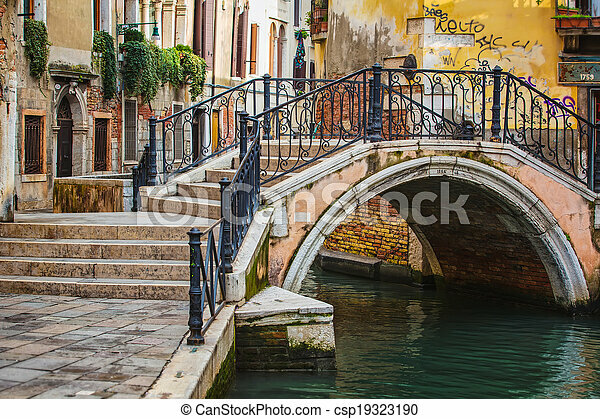 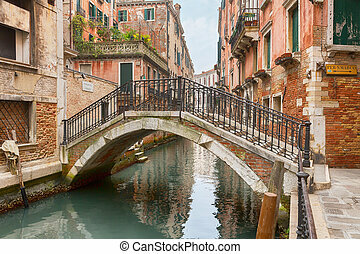 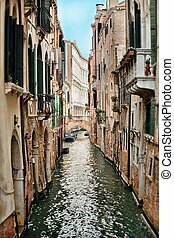 Narrow canal among old colorful brick houses in venice, italy. 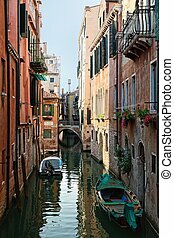 Narrow canal among old colorful brick houses in Venice, Italy. 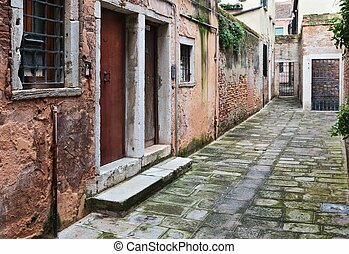 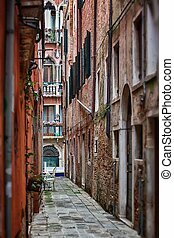 Narrow street among old colorful brick houses in Venice, Italy. 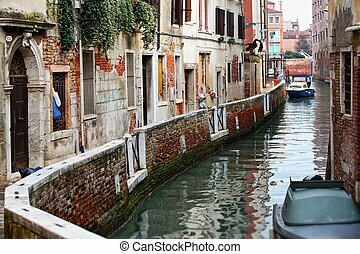 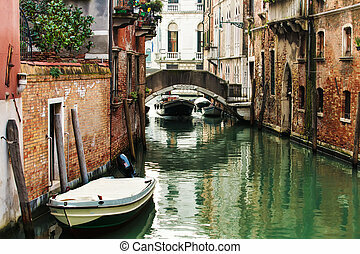 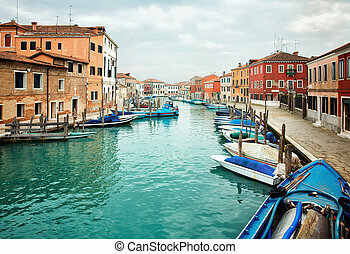 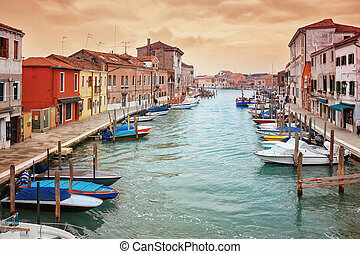 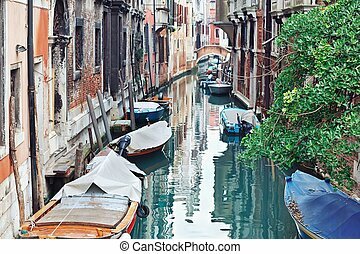 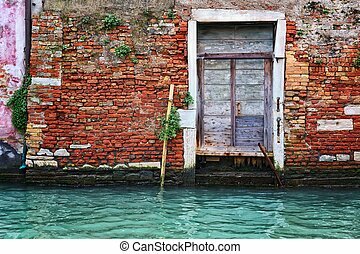 Narrow canal among old colorful houses on island of Murano, near Venice in Italy.